Morten Albek has a very relaxing voice perfect for introducing you to Shohin Bonsai, that combined with VERY high production values and detailed content make this course a pleasure to watch and understand. The course starts with a 4-minute video overview of the course contents and from this short introduction, you quickly realise that the course will bring your shohin to a high level. Pretty much most aspects of Shohin bonsai care and creations are covered including; Repotting, Pot selection, Wiring, styling, display and so much more. 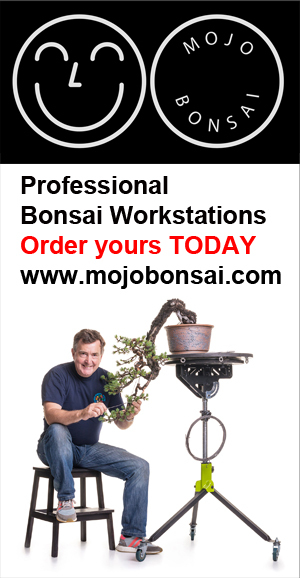 I particularly liked the section on pot choice, Morten humorously stated that as bonsai artists we always buy beautiful pots even when we do not have a tree available to plant in them, this is so true! Did you know that the thickness of the pot wall affects the health of the tree due to heat retention? Morten explains in detail why!